Modern fully furnished, ground floor open plan 2 bedroom apartment, with fitted kitchen including cooker, cooker hood, fridge freezer, washing machine, dishwasher, toaster, kettle, coffee maker, slow cooker and an American breakfast bar. Dining area with table and chairs, large lounge with 2 sofas, TV, DVD, CD player, AC. and Internet. Bedroom 1. Twin Beds, wardrobe, ceiling fan. Bedroom 2. Twin Beds, wardrobe, ceiling fan. Bathroom. Shower, Wash basin and vanity unit, toilet. Large Terrace with table and chairs, overlooking communal swimming pool. 2 communal swimming pools, child friendly, and the use of communal pool at La Sella Golf Resort Denia. Located in a tranquil part of the prestigious La Sella complex with 24hr Security, horse riding, tennis, restaurants, mini market, pharmacy, Marriott Hotel & Spa and an exceptional 27-hole golf course that is known worldwide and within a short drive to the historic town of Denia & Javea, the shopping Mall “La Marina” and the AP7 Motorway. You are enquiring about 2 bedroom apartment / flat for sale in La Sella, Costa Blanca and your enquiry will be sent directly to the owner. 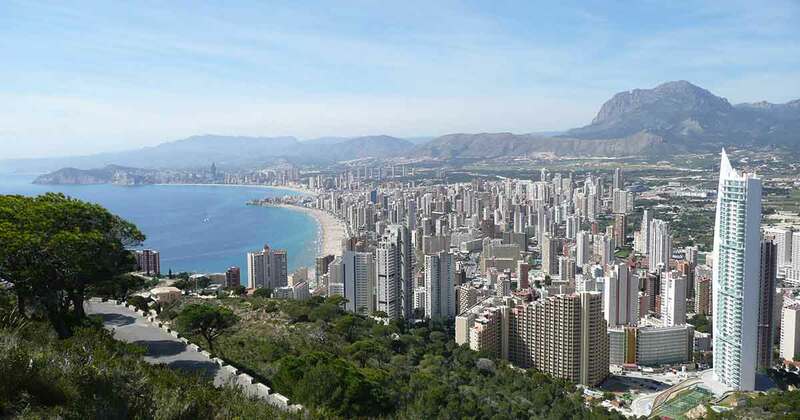 Want the latest properties in La Sella, Costa Blanca in your inbox?